Nerding doesn’t have a stand alone headquaters….yet! 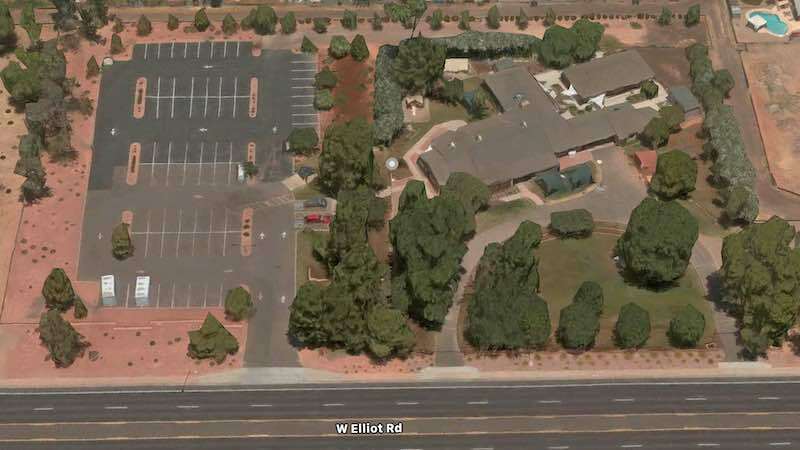 For Summer 2019 we will be at Desert Sun Child Development Center on Elliot between Dobson and Alma School in Chandler, AZ. Desert Sun is an amazing Pre-K-Kindergarten school during the school year. They close down for the summer, so we rent the entire facility, and Nerdify it! We were here for Summer 2018 and it was great! You will see us here for Summer 2019 as well!